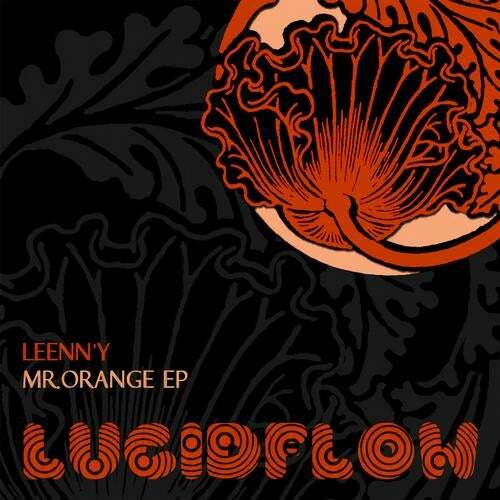 With "Mr. Orange" Lucidflow presents the debut release of their so far youngest member from Toulouse/France - Leenny. This guy knows exactly what really matters. A top class minimal tech house release altogether! Third Drop Reflection, Psypox, Bufo, Hedonix, Product Placement, Mnemonic, Fracas, Sinister Sequence, S.E.T.H.